These latest casting additions suggest there’s no turning back! — Marvel is eyeing none other than Rachel Weisz and David Harbour to join Scarlett Johansson’s long-gestating spy film BLACK WIDOW. If Florence Pugh isn’t already a household name, she soon will be. — Variety was first to report that “Fighting With My Family” breakout, Florence Pugh is in talks to star opposite Scarlett Johansson in Cate Shortland’s ‘Black Widow’ stand-alone! 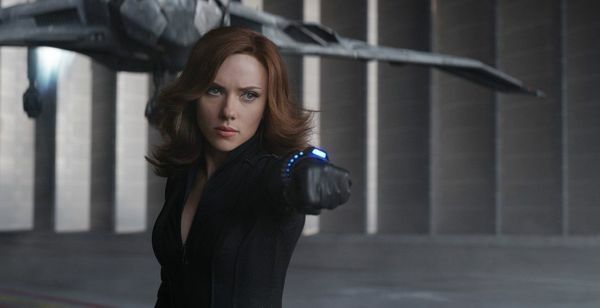 Marvel’s highly-anticipated Black Widow solo movie may be hitting theaters sooner than we expected. — A new report out of That HashTag Show suggests that Marvel’s all-female written and directed standalone could come as early as 2020! 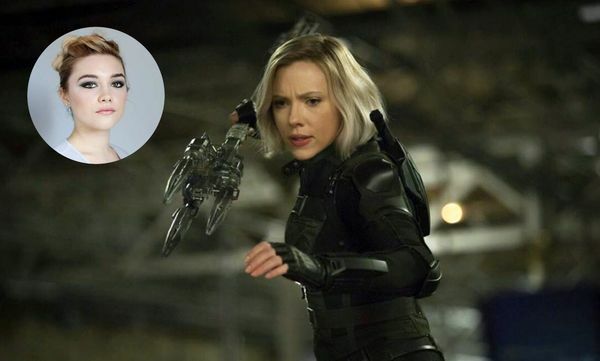 Scarlett Johansson is about to get paid! — After six MCU appearances, including all three Avengers installments, Captain America: Winter Soldier, Civil War and Iron Man 2, Marvel will be cutting Scarlett Johansson an even fatter check to star in the upcoming 'Black Widow' standalone. 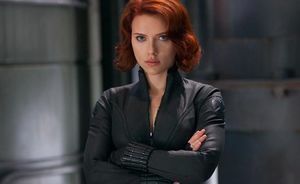 Marvel Studios’ Black Widow standalone has its director! 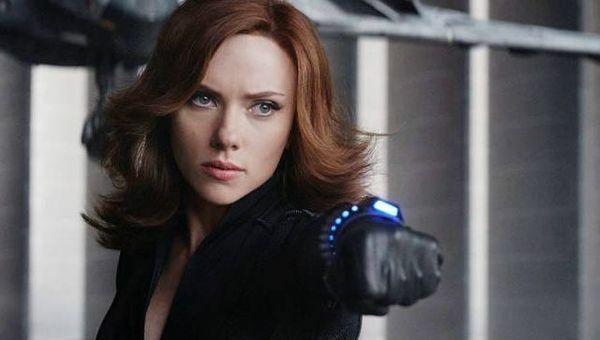 — Australian filmmaker Cate Shortland has signed on to direct Marvel’s second female-led action-adventure, that will star Scarlett Johansson. A new report suggests Marvel has narrowed the field of directors down to three, and are leaning towards Australian filmmaker Cate Shortland. 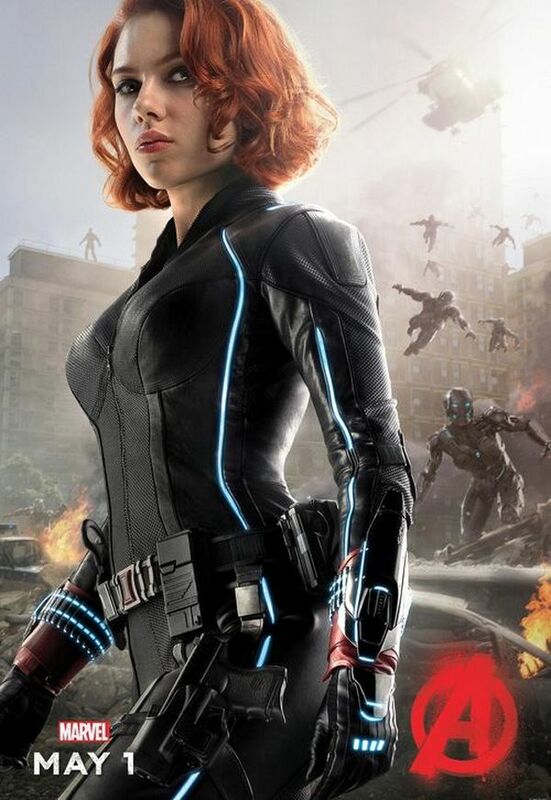 — Marvel has been quietly pushing ahead with the long-talked about "Black Widow" standalone starring Scarlet Johansson as badass sleeper agent-turned-Avenger Natasha Romanoff. While talk has surfaced dating back to 2010 and once again in 2014, Marvel was never able to commit to a solo film beyond MCU's phase three. But with 2019’s Avengers IV ushering the end of an era, it appears "Black Widow" inches closer and closer as part of Phase IV plans. Black Widow has been in the MCU ever since Iron Man 2. The Avenger has never had her own solo film. 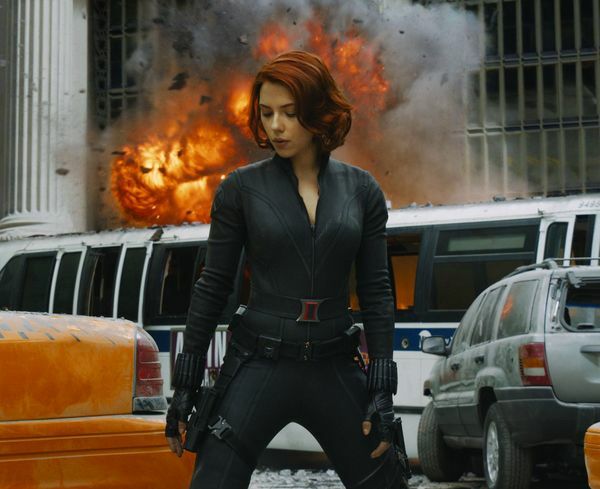 Marvel Studios is finally ready to give KGB agent turned SHIELD agent and Avenger a shot. The film has been in development since January. Jac Schaeffer (Olaf's Frozen Adventure) is penning the script. Marvel has met with more than 65 directors.